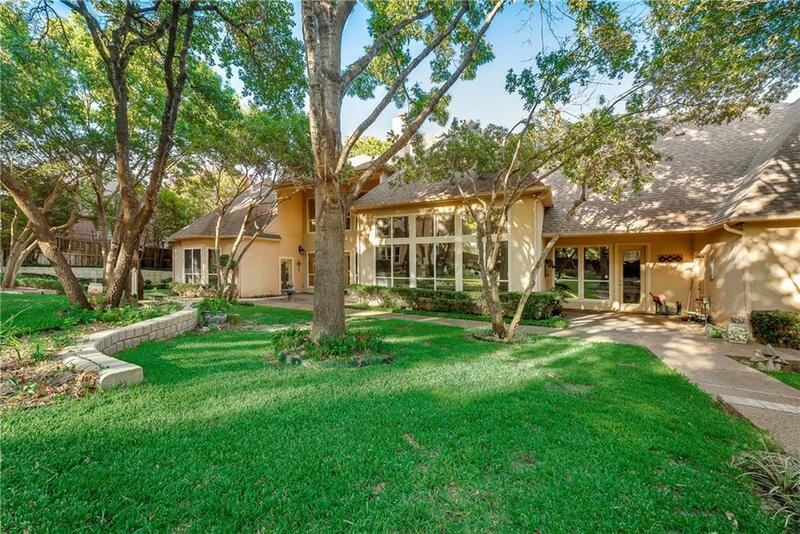 You must see this home!Recent upgrades include: interior paint, ceiling fans, bath fixtures, marble counters in half baths, hardwood floors in formal living, carpet in pool house, and cabinet hardware. 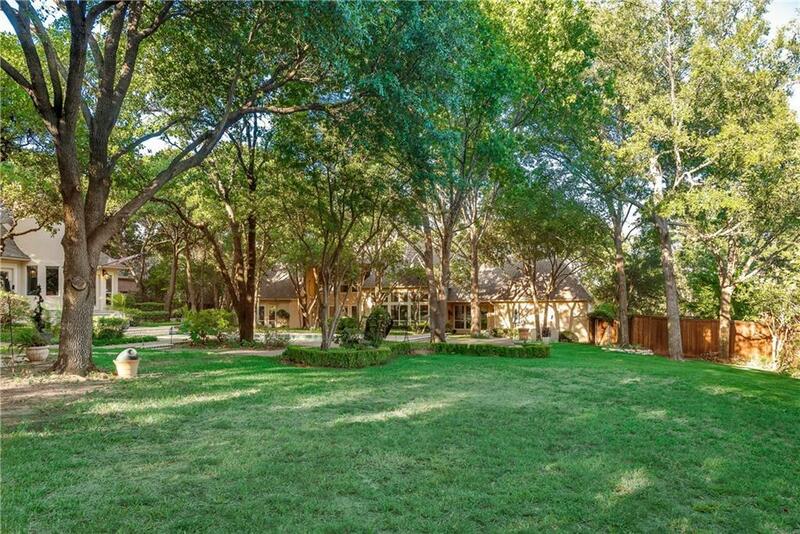 The 1-acre lot includes lush landscaping, numerous trees creating a personal oasis. 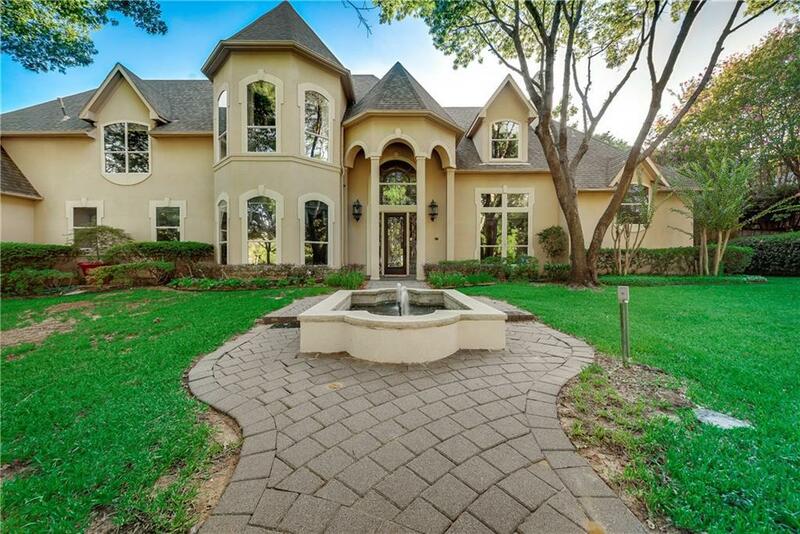 The 2-story pool house is a great place to entertain or could be used as a mother-in-law suite. The kitchen features granite counters, stainless appliances, separate prep sink, double ovens, and custom cabinets. Master retreat features a huge walk-in closet, dual marble vanities, jetted tub, and separate walk in shower. Media room features a large screen, sound system, and projector. Call me today for a private showing. 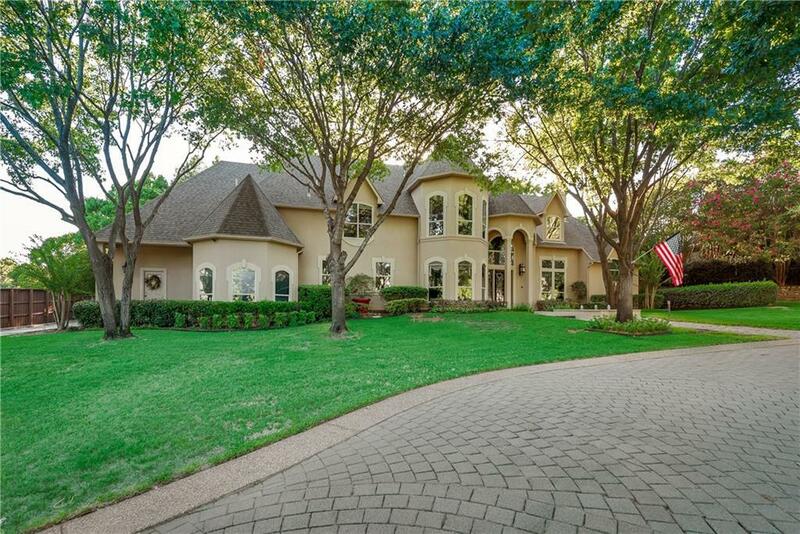 Offered by Tj Mcneece of Keller Williams Dfw Preferred.